Valpak of Rochester is a full-service advertising company that will work with you to help you achieve and surpass your marketing goals. We will treat your business with the same quality and care that we do our own. We offer powerful marketing services that include direct mail, mobile advertising, and digital products. We have the experience to help your business expand and reach your targeted audience by generating quality leads and increasing exposure. Advertising in Rochester, NY is a great way to get your business out there in the community. We may be part of a large city full of businesses, but each one is unique in its own way. 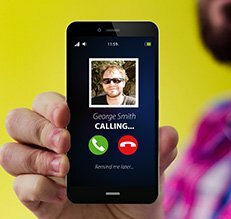 Valpak Rochester can help you stand out and draw in the customers you want to increase your business. We do direct mail advertising and digital media marketing with a variety of services to offer you. We also have the experience to get you the results you need. 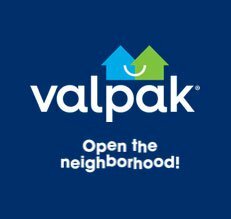 Get the best return on your investment in Rochester, NY by choosing Valpak. We do not sell or share your personal or business information to third parties.